Super Savings Item! Free Shipping Included! 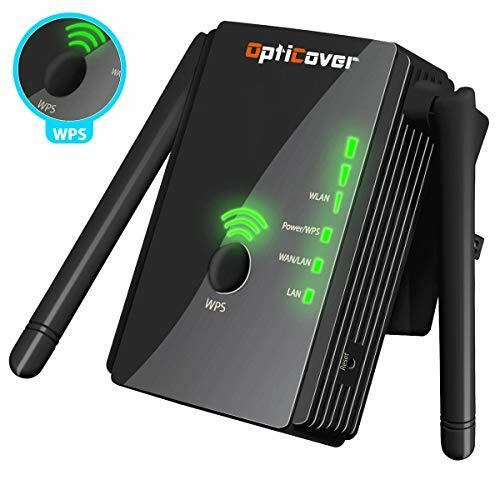 Save 39% on the [Upgraded 2018] WiFi Extender with WPS Internet Signal Booster - Wireless Repeater 2.4GHz Band up to 300 Mbps - Best Range Network/Compatible with Alexa/Extends WiFi to Smart Home & Alexa Devices by OptiCover at CTOSoft. MPN: 300MB-WT-BL. Hurry! Limited time offer. Offer valid only while supplies last.